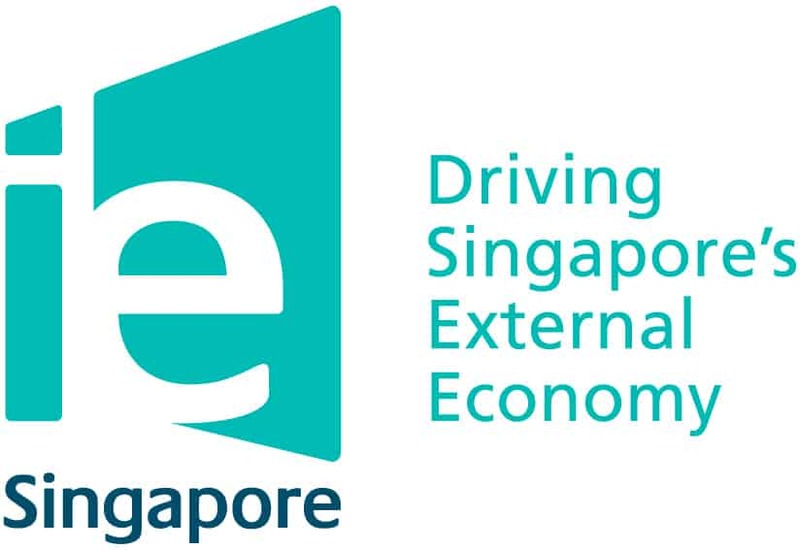 During an Overseas Tradeshow workshop organized by International Enterprise (IE) Singapore, a government agency that helps Small and Medium Enterprises (SMEs) expand their business overseas with financial grants, participants were provided with the basic knowledge of how to prepare for their company’s overseas expansion efforts. Lingua Technologies International (LTi) was privileged to be invited to share with 50 participants on how Translation and Localisation plays a major role in their planning process. When a business has a foreign target market in mind, it is of paramount importance that they localise their sales and marketing mix because it cannot be assumed that everyone in that country speaks and understands the same language as they do. By understanding that communication is key to bridging the gap between languages, cultures and attitudes, it enables the business to adapt and ease seamlessly into the new and foreign market. These pointers were shared by Yian Quan, the Business Development Consultant from LTi, to help participants understand the importance of Translation and Localisation and also making it a major part of their sales and marketing consideration when venturing overseas. A simple checklist which consists of materials which the business might need to get translated was also listed during the presentation. This includes items like posters, brochures, company profiles, name cards, media packs, press release kits and even the Director’s or the CEO’s bio. The talk was well received by the participants who also provided feedback about their own experiences of not being fully equipped for their overseas expansion because of lack of knowledge and preparation in terms of translation and localisation for their foreign market, and LTi was glad that we could assist and be a part of that successful workshop! Localisation – (l10n) Adapting a product to meet the language, cultural and other requirements of a specific target market ” locale “.